Center/Clark Director Helen Deutsch is pleased to announce a new head librarian for the William Andrews Clark Memorial Library. 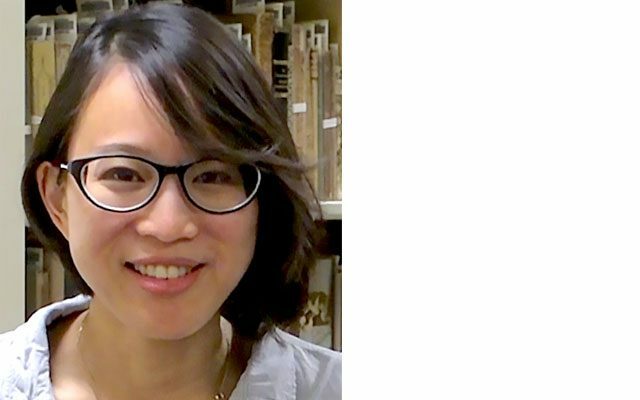 Anna Chen will begin her tenure at the Clark on 1 August 2017. She is currently Curator of Rare Books and Manuscripts as well as Assistant Professor of Medieval Studies and Library Administration at the University of Illinois at Urbana-Champaign, where she teaches rare book and special collections librarianship at the School of Information Sciences. Prior to her appointment at Illinois, she was Assistant Curator of Manuscripts at Princeton University. She holds a Ph.D. in English literature from Yale University and an M.S.I.S. from the University of Texas at Austin. Anna Chen has published on both medieval and modern manuscripts, with additional research interests in sensory studies and interactive print culture.